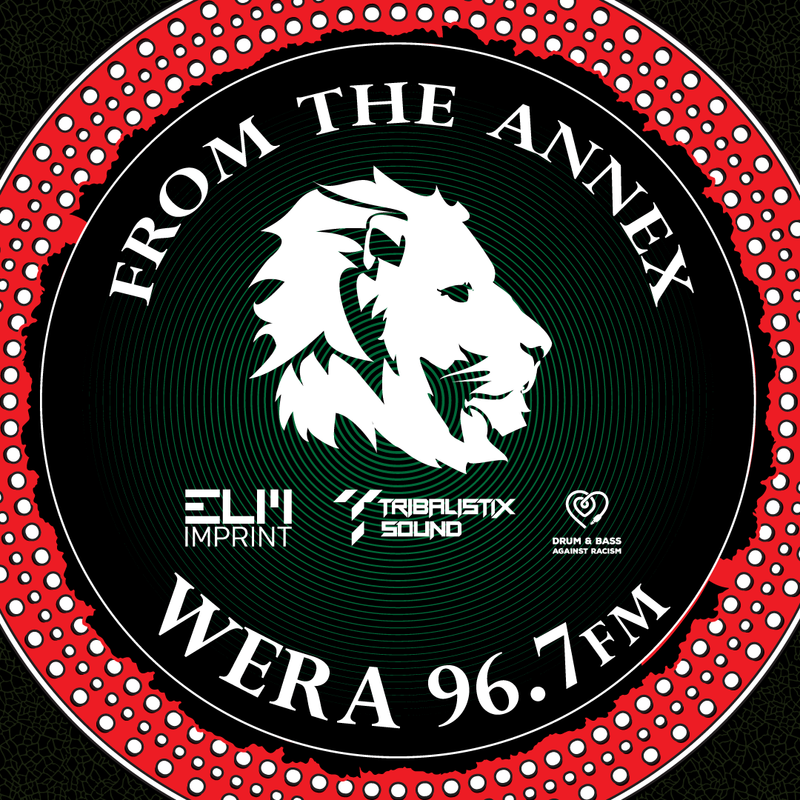 Thursday nights from 10pm - 11pm on WERA 96.7 FM, broadcasting Jungle, Drum & Bass, Dub & Dance Hall to the Mega City. This is episode #39. One angry DJ fighting City Hall. This would be my mental stream of conscience without words. If you don't have anything nice to say... Drop the Beat!